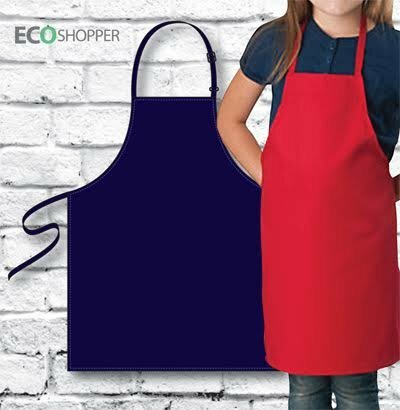 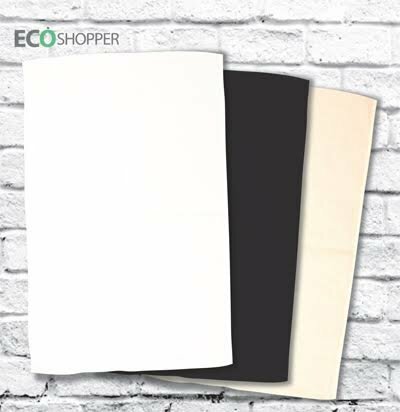 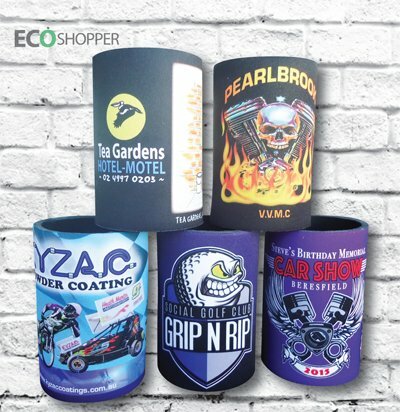 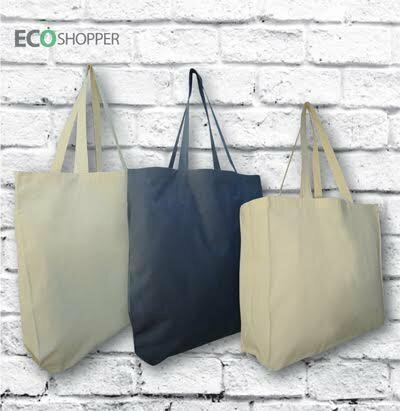 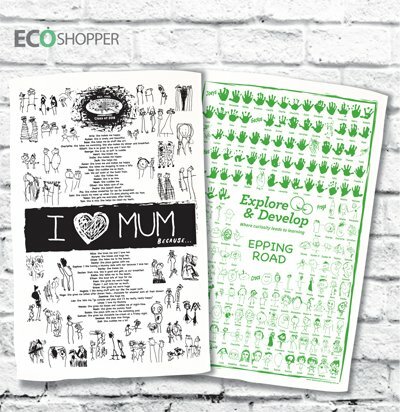 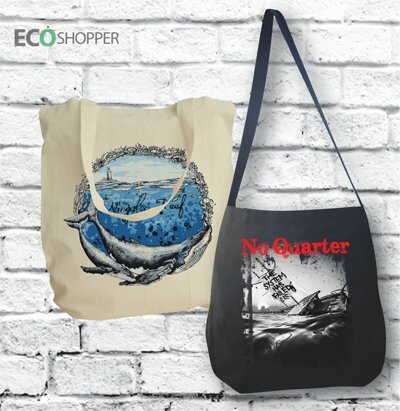 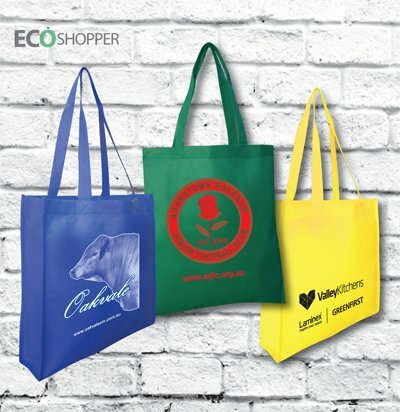 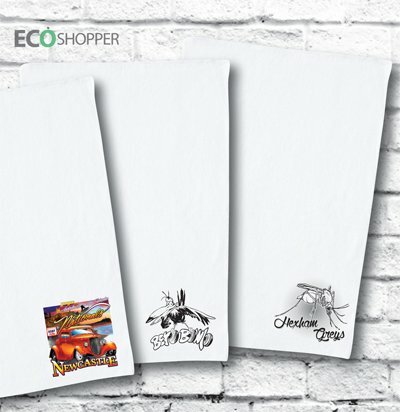 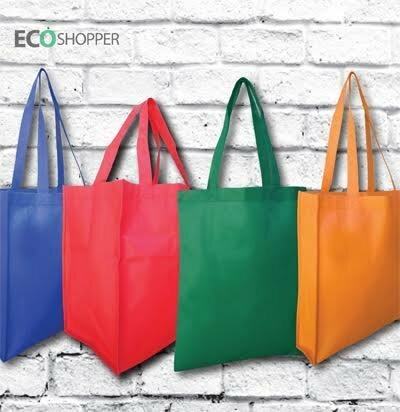 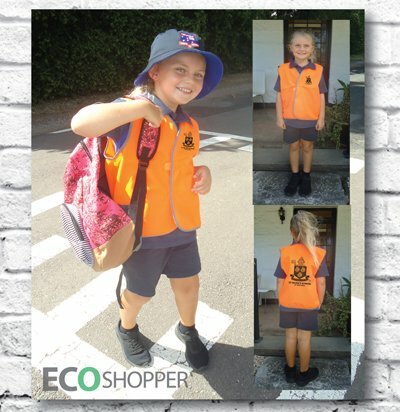 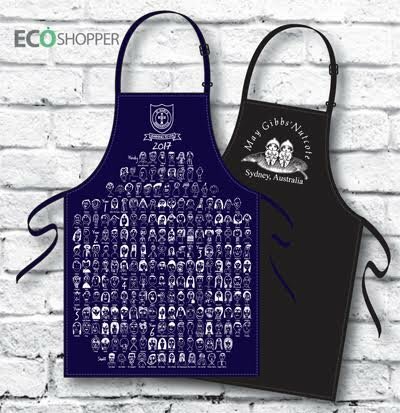 Ecoshopper has been on line for 14 years specialising in quality printed calico bags, aprons & t - shirts. 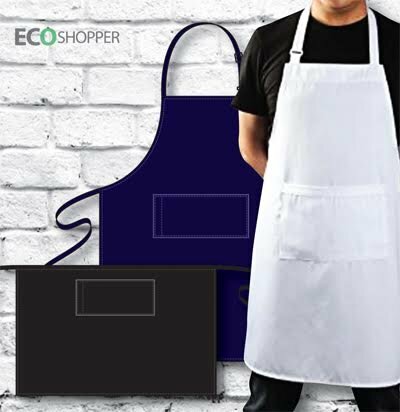 We strive to be the best in pricing as we import our products directly from our manufacturer. 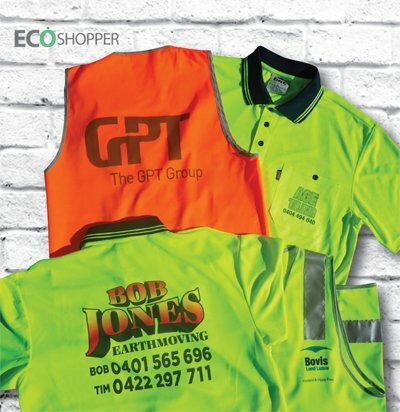 We are an Australian owned & family operated business. 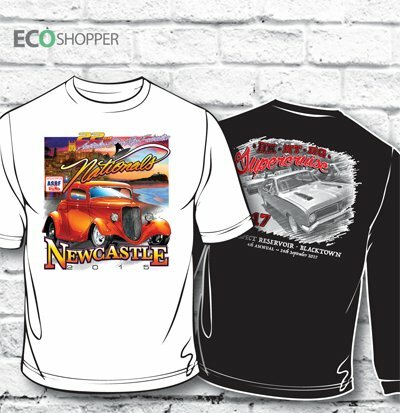 8 Head automatic colour machine is used for customised printing on all of our fabric product. 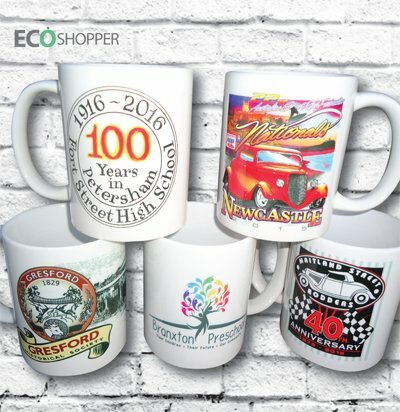 We specialise in small quantities from 1- 1000’s.